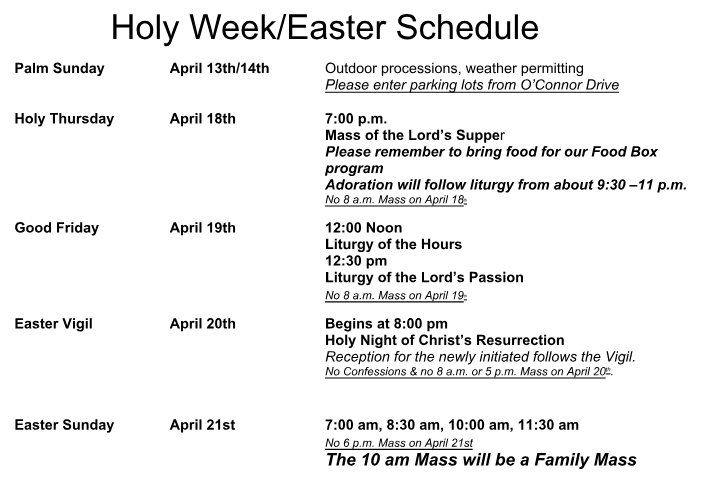 Click Here for our Easter Schedule! Please CLICK HERE to join us as we host 15 un-housed women from May 6 – June 5! Click Here to Pre-Register for VBC June 17th-21st 2019! Welcome to St. Martin of Tours. 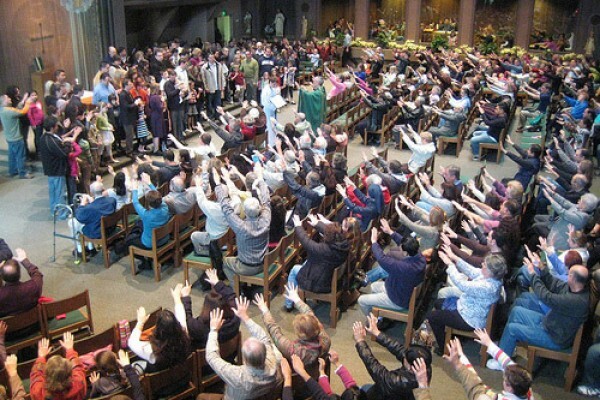 A parish, guided by Jesus' living Spirit, seeks to lovingly celebrate Jesus' presence in our worship and in our lives. WHAT TRULY A FAMILY IS ABOUT!